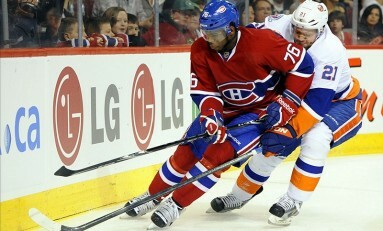 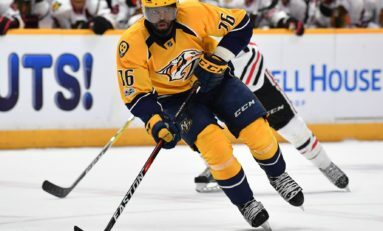 Posts About "2007 NHL Draft"
Montreal Canadiens: Will Marc Bergevin Trade PK Subban? 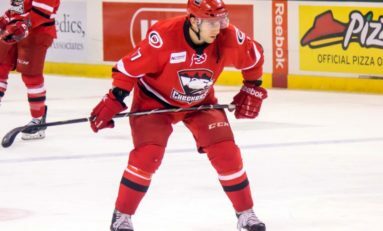 Staal or Van Riemsdyk - Who Wins the Fresh Start Challenge? 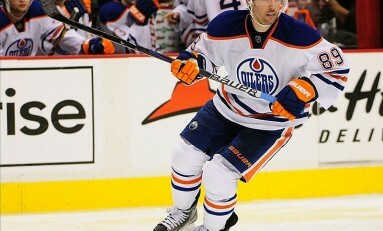 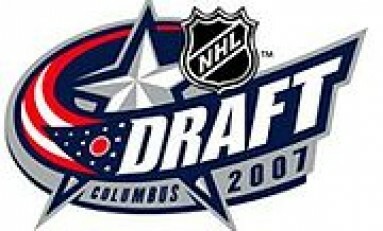 2007 NHL Entry Draft: Was it the Gift or the Curse?